The HearClear HCZ3 is the upgraded new and improved version of the HCZ1. 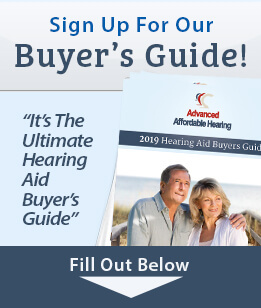 Not only is it an affordable hearing aid, but it's simple to use and offers great features for such a small device! The HearClear HCZ3 offers an easy way to change the volume settings with the volume control wheel. It has 2 trimpot controls, to allow you to adjust low frequencies and the amount of output sound. It also comes with a memory switch, which allows you to adjust the amount of noise reduction. 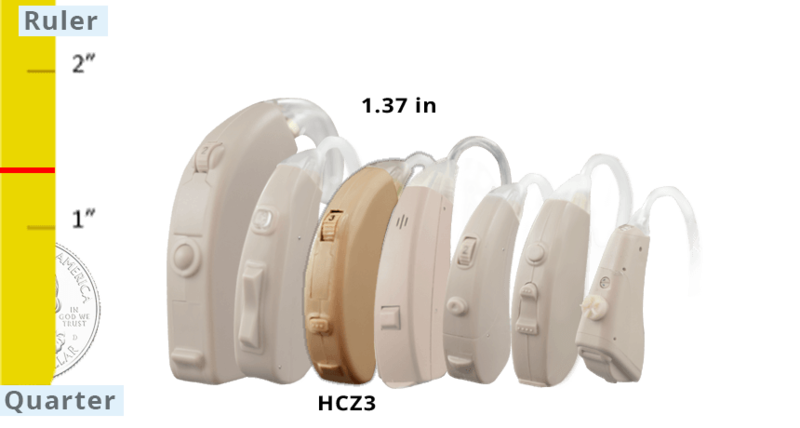 Unlike most cheap hearing aids, the HearClear HCZ3 is the perfect combination of great value and powerful features!